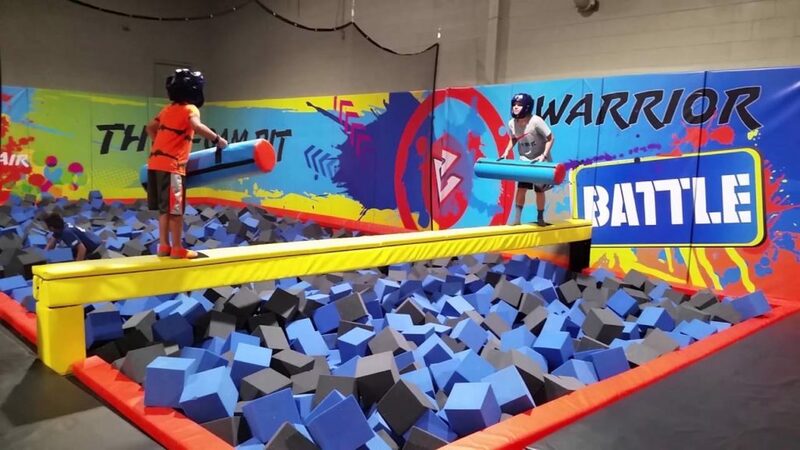 Urban Air is NOT a trampoline park. 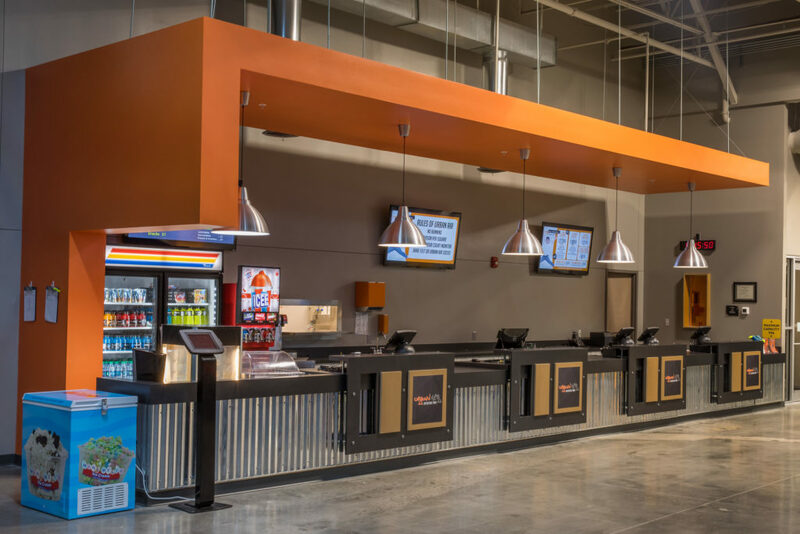 Urban Air is the nation’s premier full-service family entertainment center offering a variety of attractions for all ages. 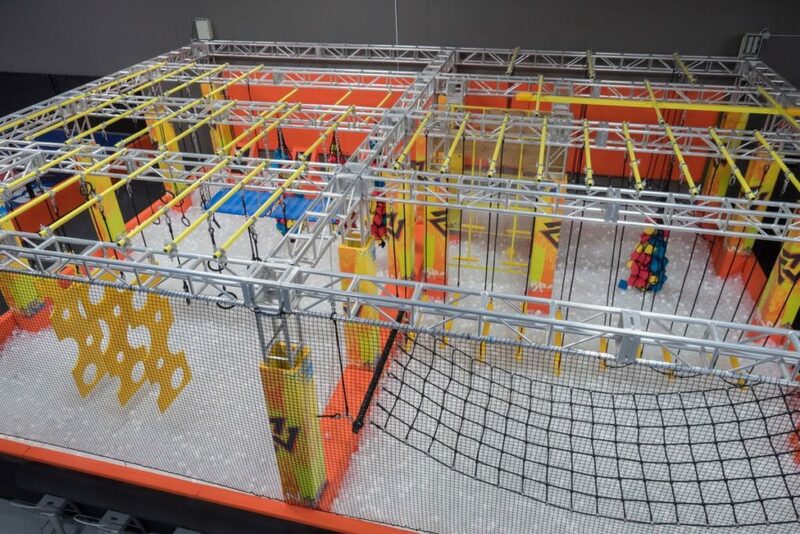 Urban Air Adventure Park is the perfect venue for kids’ birthday parties, church events, corporate gatherings or a day out for some family fun. Urban Air Trampoline Parks are suitable for all ages and fitness levels and offer guests a wide variety of physical activities across its wall-to-wall trampoline arenas, trampoline runway, foam pit, slam dunk track, trampoline dodgeball arena, tubes obstacle course, climbing walls, warrior battle beam and warrior course. Click here for a tour of an Urban Air facility.